John Bullard attended Dickson’s School. He was killed in action October 24, 1918. 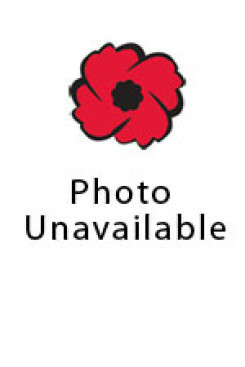 Additional Information: Son of John F. and Margaret Bullard, of Seaforth, Huron County, Ontario.